incadea.myengine is the next generation global dealer management solution, designed to enable car dealerships to achieve high performance. 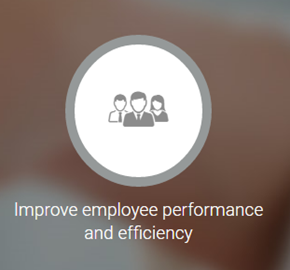 The solution is based on Microsoft Dynamics NAV 2013 and incorporates innovative features and capabilities to help you gain control of your business, increase your profit margins, and drive growth. 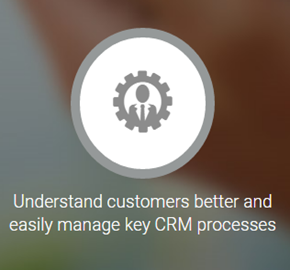 The solution incorporates insights and know how gained from approximately 92,000 incadea DMS end users, across more than 3,000 dealerships sites, and 90 geographical markets. It draws from years of experience and knowledge of best practices gained from working with leading companies in the automotive industry. 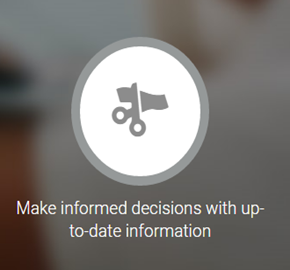 Every dealership process that can help you embed innovation, whether common or complex, is part of the new incadea.myengine. 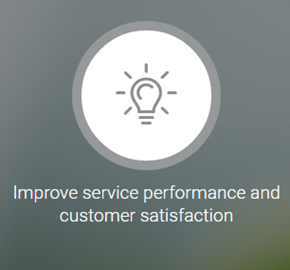 The service area in incadea.myengine includes insights and tools for all service functions to enable informed decision-making, increased productivity and a superior customer experience. 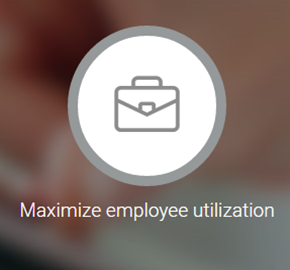 Key functionality allows you to capture more appointments with improved scheduling; eliminate overbooking and under booking to maximize utilization and mechanics’ productivity. 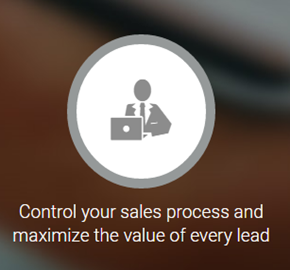 Generate additional service income by recapturing declined service quotes and Reduce customer wait times. Key functionality in the Parts area can enable you improve stock control, focus on sales and customer experience. 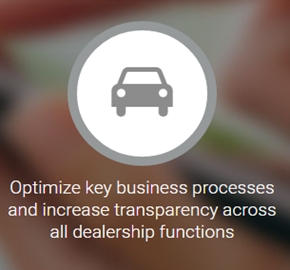 Experience real-time visibility into inventory levels, sales performance and parts availability. Focus on maintain optimal inventory levels, organized by brand and selected to meet customer demand. incadea.myengine includes a comprehensive vehicle management module that enables you to control the vehicle lifecycle from acquisition to sales, to achieve higher profit through incentives for higher margin vehicles, and to reduce your costs with the help of inventory cost control. 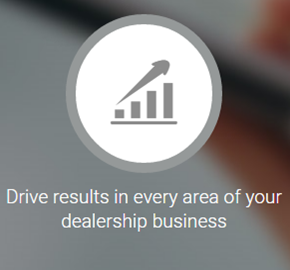 With the functionality included in the Vehicle area, you are able to drive growth through faster and consistent sales execution, facilitating follow-ups and closing more sales. Manage all finance activities, perform key tasks easily and efficiently, gain control and view the financial position of your dealership through the integrated finance module of incadea.myengine.